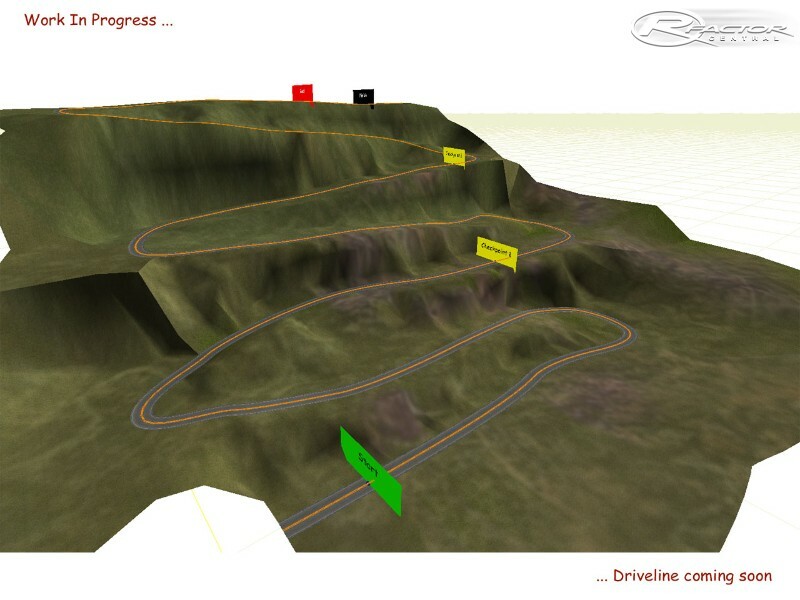 Bobs Track Builder is an easy-to-use track building tool that allows you to more easily create interesting tracks for rFactor and Richard Burns Rally. Still under development with new releases made every couple of months, the number of features will grow over time. Recent features include the addition of Objects. Here's a brief run-down of the more commonly used features. 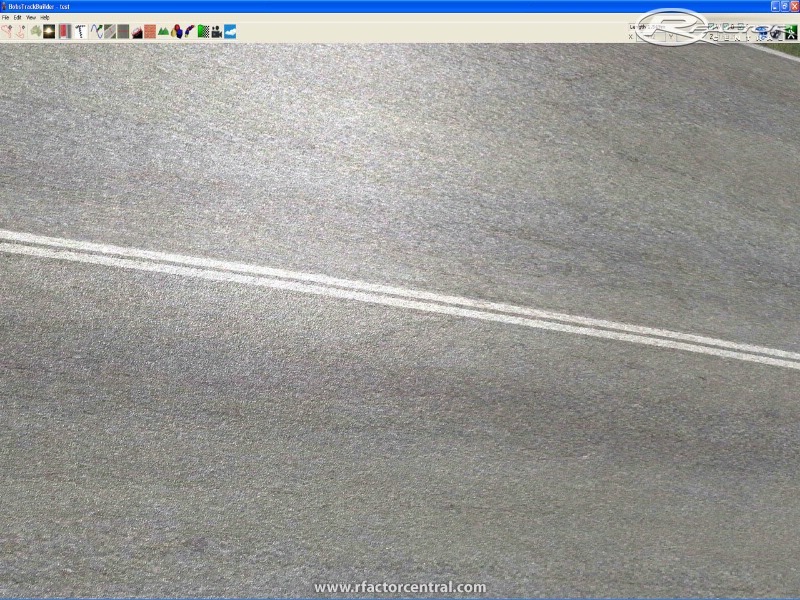 - Export directly to rFactor and Richard Burns Rally, no need for 3d Max. 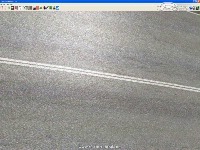 - Import GPS or Google Earth data. 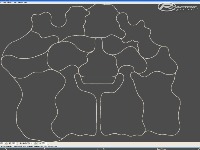 - Click and drag track creation uses splines to form all polygons. This allows you to design tracks in minutes rather than hours. 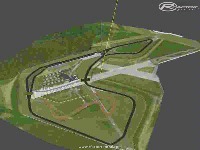 - Support for Circuit and Point-to-Point tracks. - Terrain can now be added with advanced support for material blending. - Objects and String Objects allow complex shapes to be added. - Use a background image to trace your track, then use it for the terrain. - Predefined materials allow creation of different surfaces. - Add your own Materials using the flexible XML format. - Advanced support for in-game Bump and Specular, Multipl and Add maps. 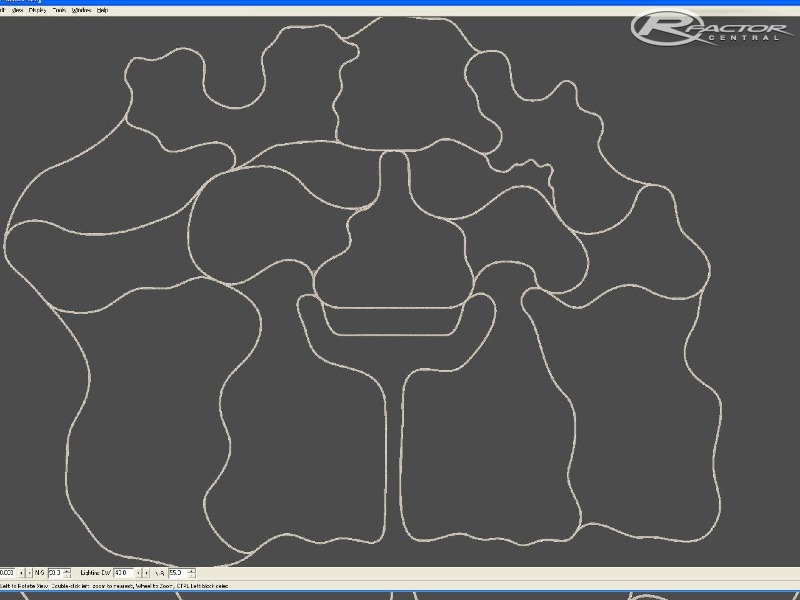 - Modifiable cross sections allow great detail and easy change in surface shape. - Add camber (tilt) to your whole track or to individual sections using a simple camber tool. - Change the width of tracks and have width changes smoothly interpolate using simple click and drag methods. 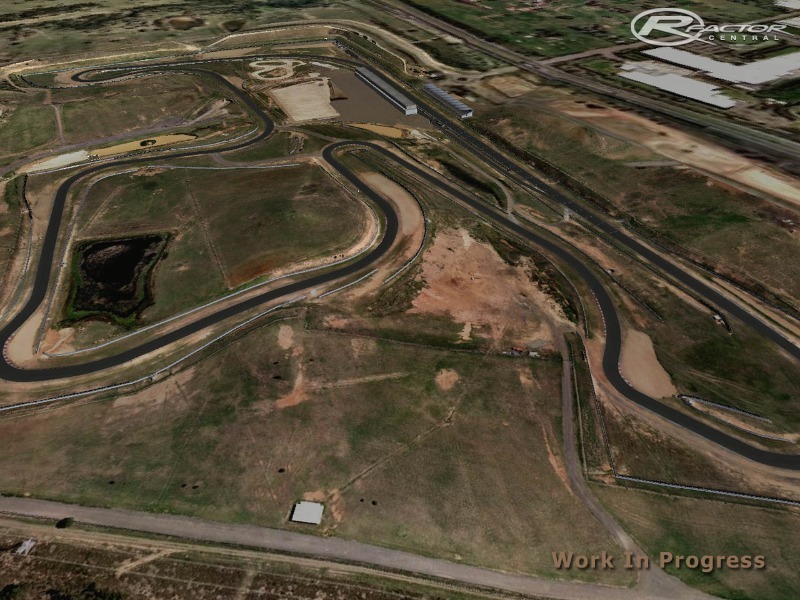 - Add Walls and Fences to your track and if you decide to make height or position adjustments to your track, they will also automatically adjust saving hours of editing. Try the demo which allows you to use all of the features available in the Professional version for a limited time.